I like to say my first fan love was Star Trek, but my true fan love was Doctor Who. That's true to an extent, but it's not completely accurate. I'm not sure what makes you a fan of something per se. Like, I'm definitely a Star Trek and Doctor Who and Star Wars fan. I'm definitely not a Primeval fan even though I enjoyed the show. But am I a Legend of the Galactic Heroes fan? I've seen every episode of the (main) series and I own six of the novels? Yet I would be hesitant to declare myself a fan. Am I an Avatar: The Last Airbender fan? I own the whole show on DVD (well, co-own with my wife) and own all the comics. But is really liking something-- even to the extent of buying tie-ins or soundtracks or what have you-- enough to be a fan, or is there something more? "Fan," of course, is an abbreviation of "fanatic." The OED, surprisingly, dates the first citation as "phan," actually, in 1682! From something titled New News from Bedlam, or More Work for Towzer and His Brother Ravanscroft: Alias Hocus Pocus Whipt and Script, or A Ra-ree New Fashion Cupping Glass Most Humbly Represented to the Observator by Theophilus Rationalis. (Actually, there are a lot more subtitles, but that gives you a sense.) The OED indicates that on page 13 it says, "The Loyal Phans to abuse," and then on page 40, "To be here Nurs'd up, Loyal Fanns to defame, And damn all Dissenters on purpose for gain." I don't have any more context, so I can't really tell if Mr. Rationalis is using the word the way we use it now. The next citation is from 1889, which uses it to describe enthusiasts of baseball. A lot of its early usage describes sports-related enthusiasm, but it broadens out pretty quickly, to give us something matching one of the senses the OED records: "a keen follower of a specified hobby or amusement." Well, I definitely "keen[ly] follow[ ]" Star Trek. Maybe my following of Avatar is less keen. But what, then, is keen following? I'm not sure I can answer that question for everyone, but for me I feel like it involves a sense of commitment to the object of enthusiasm as real. (Though then how can I be a fan of, say, an author?) 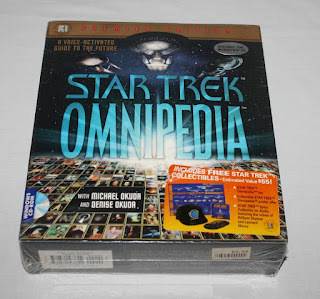 I know I'm a fan of Star Trek because not only did I pore over my copy of the Star Trek Omnipedia, I also started transcribing its timeline information into a Word document so that I could add information from the books. 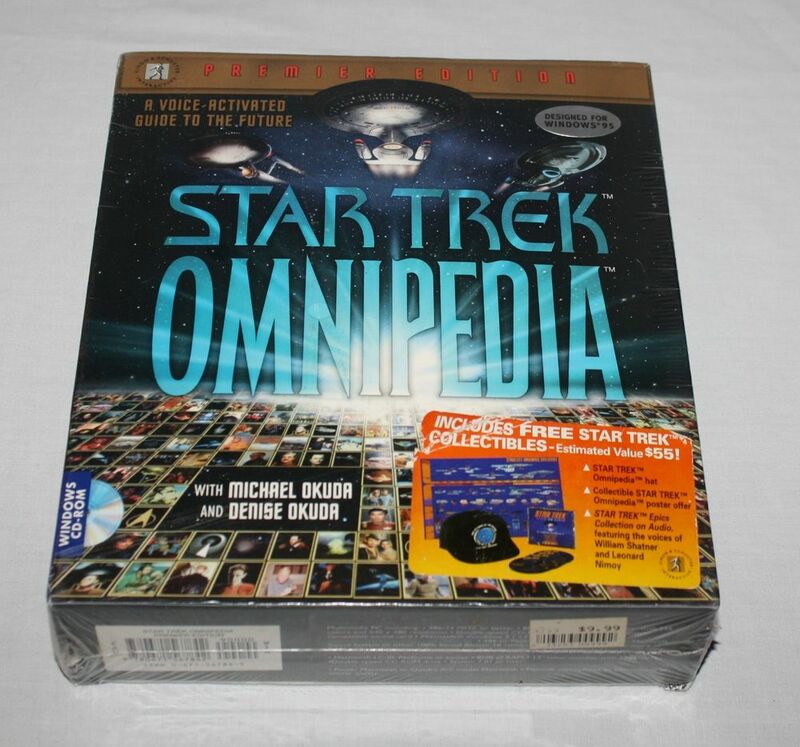 This was a laborious process because you couldn't select text from the Omnipedia entries, so I had to screenshot them, paste the screenshot into Paint, then invert the colors (the Omnipedia displayed LCARS-style, white on black), and print out, so that I could place the reference in front of me as I typed it back in. I must have been... eleven? twelve? If that's not fandom, I don't know what is. It's hard for me to remember a time I wasn't a fan of Star Trek. I remember my uncle showing me The Wrath of Khan. 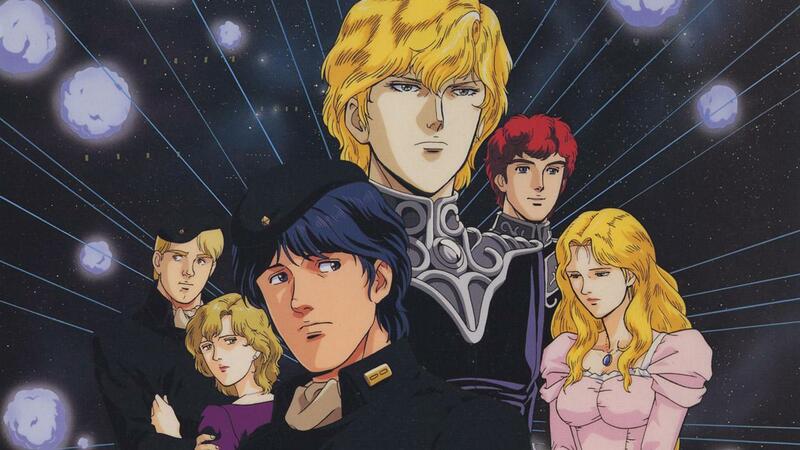 I remember watching The Motion Picture at a point where I believed it took place before the original series. I remember watching The Voyage Home at a point where I must not have known what a Klingon was because I parsed the Klingon ship they use as "cling-on ship," i.e., a ship that clings on to the main ship. 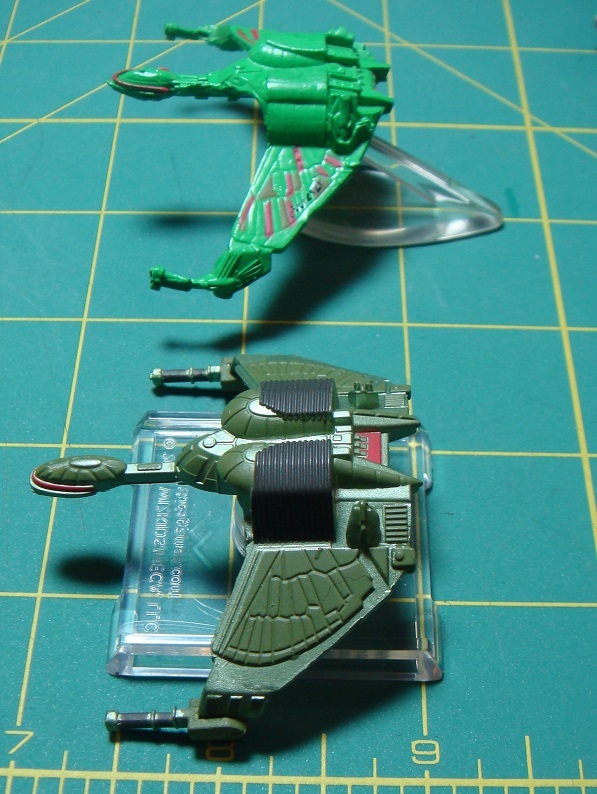 And with its wings in the down position, you can imagine the bird-of-prey snugly settling onto the rounded secondary hull of the Enterprise. 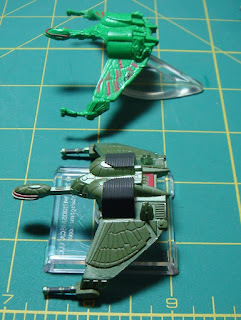 But I feel like I actually owned a MicroMachine of the bird-of-prey at that point? How could I own such a thing and still not correctly parse "Klingon ship"? Yet if all that means "fandom" then maybe my first fandom is really the Land of Oz? This far out it's hard to know the chronology of it all. I do remember drawing my own map, because I found the ones included in the front of my books insufficient. I do remember trying to work out how Ozma's father could be called Pastoria in Marvellous Land and Oz in Dorothy and the Wizard, and puzzling over the inconsistencies of pre-Wizard history in those two books plus the original Wonderful Wizard. I remember my mother buying me all the ones in the original fourteen I didn't already own for my birthday one year, complete with scavenger hunt. I remember ILLing all the Ruth Plumly Thompson novels; in the days of dial-up catalogue access, this was like a mystical incantation. 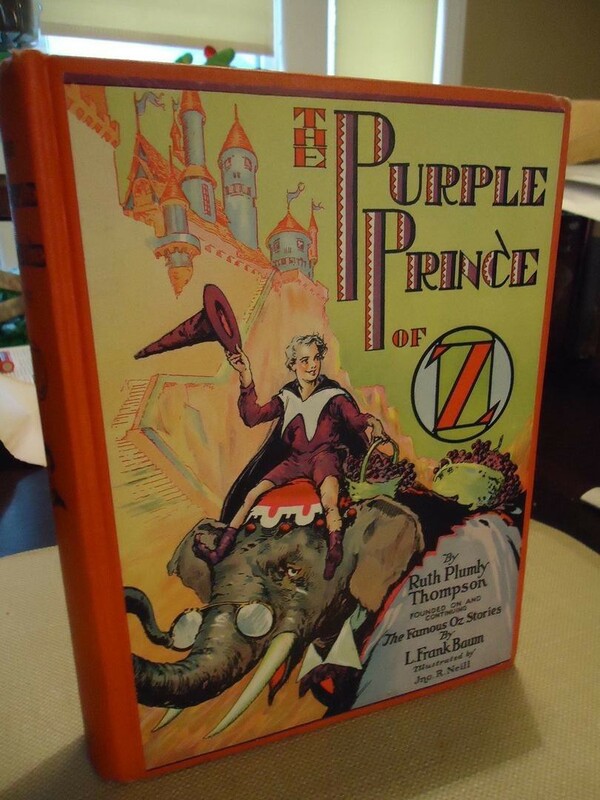 I remember that The Purple Prince of Oz was ineligible for ILL because our library owned a copy-- a noncirculating one. So my family made a trip to the downtown library and amused themselves while I sat in a chair for a couple hours and read the whole book straight through in one go! It was a world you could believe in. You could map it and write out its history, even if it didn't add up. (And in a way, doesn't not adding up help?) I think that's what's needed to let me be a fan of something. You can follow the map and the history, keenly. #483: Does being a fan help define who you are?